Results to Date: Website launched in February 2017 and so SEO Results in due course, to date, 150 Keyword Search Strings Indexed and a World Class Woo Commerce shop built into the website architecture. 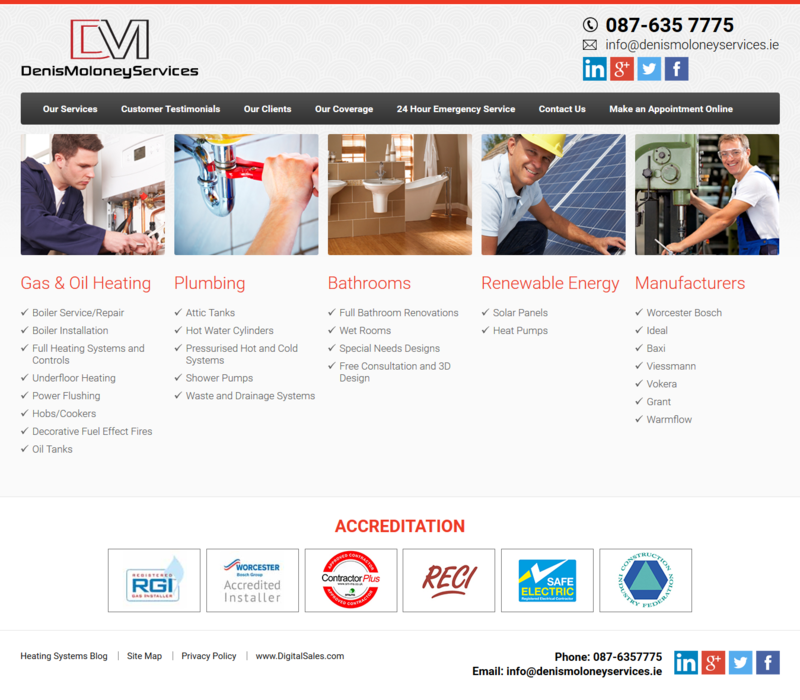 Company Description: Gas & Oil Heating, Plumbing, Renewable Energy and Corporate Maintenance Services. 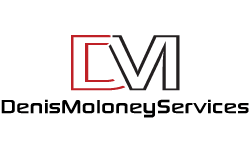 Objectives: New Logo, New Website, Online Shop, Social Media Integration, Keyword Page Density and Blog for future content marketing.